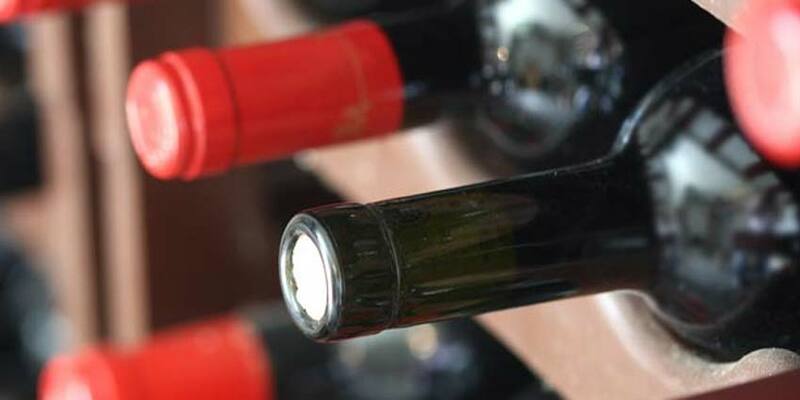 The temperature your wine is both stored and served at is integral to the optimal enjoyment and preservation of a bottle. 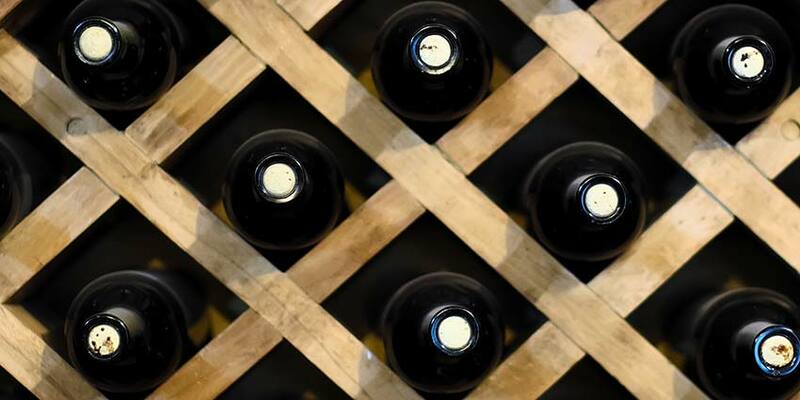 Especially if you plan to store your bottles for a time span of at least 6 months, it is important to provide consistent conditions, like that from a wine refrigerator, so that the wine’s integrity is not compromised. Wines stored at temperatures higher than 65°F can experience an accelerated aging process that will significantly shorten its lifespan. Alternatively, wine stored at colder than suggested temperatures (colder than 45°F) will not fully develop, robbing the wine of its full bouquet. 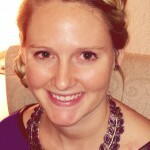 If you plan on storing your wine bottles for longer than 6 months, then 55°F is the best temperature to store them at. On the other hand, if you plan on drinking your wines shortly after purchase or within 6 months’ time, then storing them at their suggested serving temperature would be best. 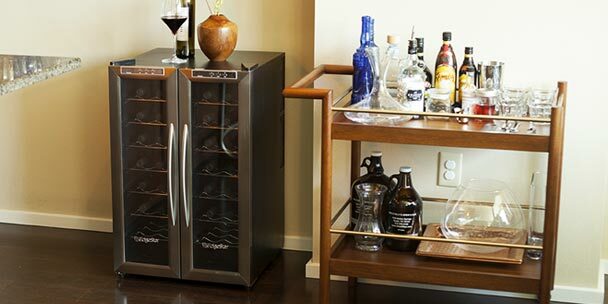 That way, your wine is ready to serve right out of your wine cooler. 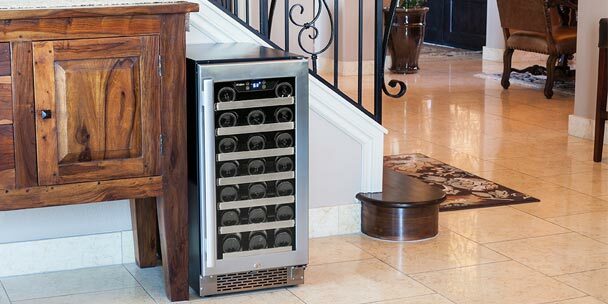 In this instance, your wine refrigerator serves as a wine chiller, making impulse wine enjoyment effortless. Appropriate serving temperatures are not only different between red and white wines but also between various grape varietals. Contrary to popular belief, red wine serving temperature is colder than room temperature and white wine serving temperature is warmer than the temperature of your standard residential or beverage refrigerator. Here is a quick overview of suggested serving temperatures that will allow you to get the full experience from your wine and taste your wines as the winemakers intended. 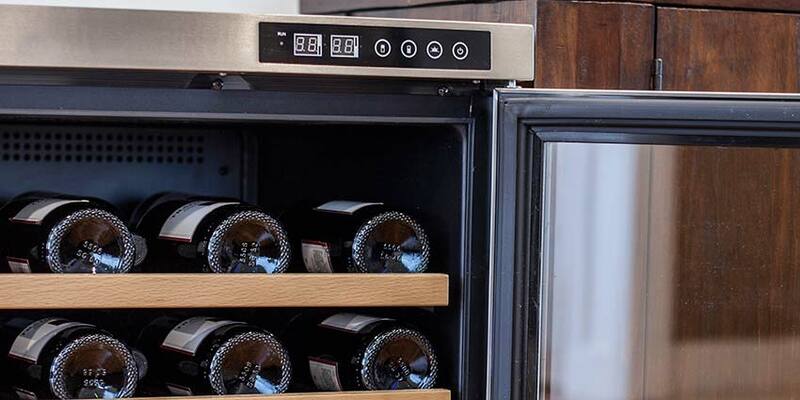 Storing, cooling and serving your wine at the perfect temperature has never been easier using a wine refrigerator. Available in a variety of sizes and styles, you are sure to find the perfect one to meet your wine storage needs. If you have only one wine cooler (mines a 33 bottle Kenmore) with both red and whites, what would you suggest as a compromise storage temp? Great Infographic! The old saying of keep your reds wines at room temperature is not always true, especially when they should be served at 55-59, not 71. I have a 15 btl dual space wine fridge but the temp on top is 80 and the bottom is 54…vents clear fans running,I don’t know what’s the problem is, had it 1 1/2 yrs. If your wine is in a wine box would it be better to store it upside down so the cork doesn’t dry out?